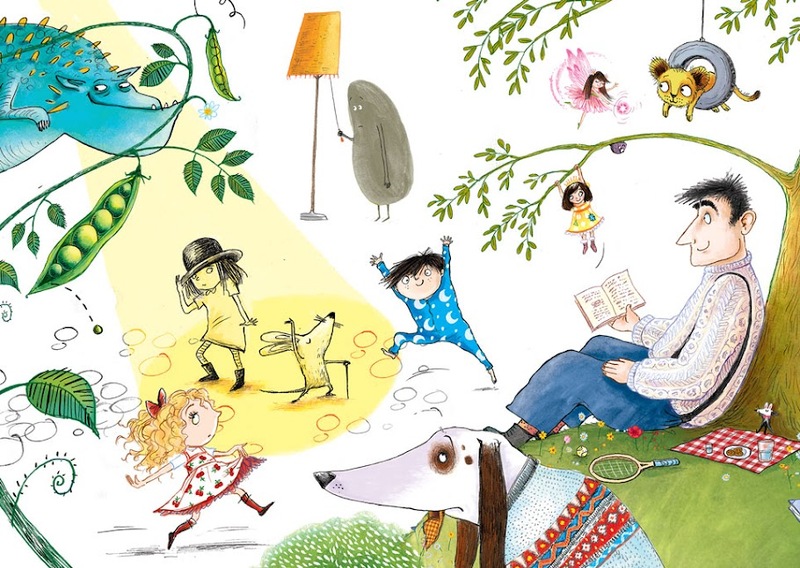 It's been really exciting and fun to have been working on a book with everyone at Nosy Crow these past few months. They've just released their Cinderella app which is wonderful and keeps my two kids quiet. The artwork is just gorgeous and there's lots to play with. You can change the colour of Cinderella's ballgown and magic up your own coach! 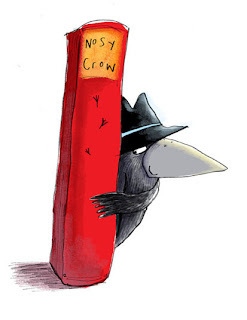 When I went to Nosy Crow's office I saw lots of different crow pictures that various illustrators had done. Never to be left out I though I'd try my hand at my own. 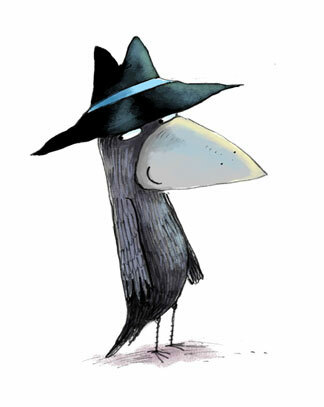 I love the idea of a Crow super sleuth - if I ever get around to putting pen to paper. This book is really really beautiful and kind.